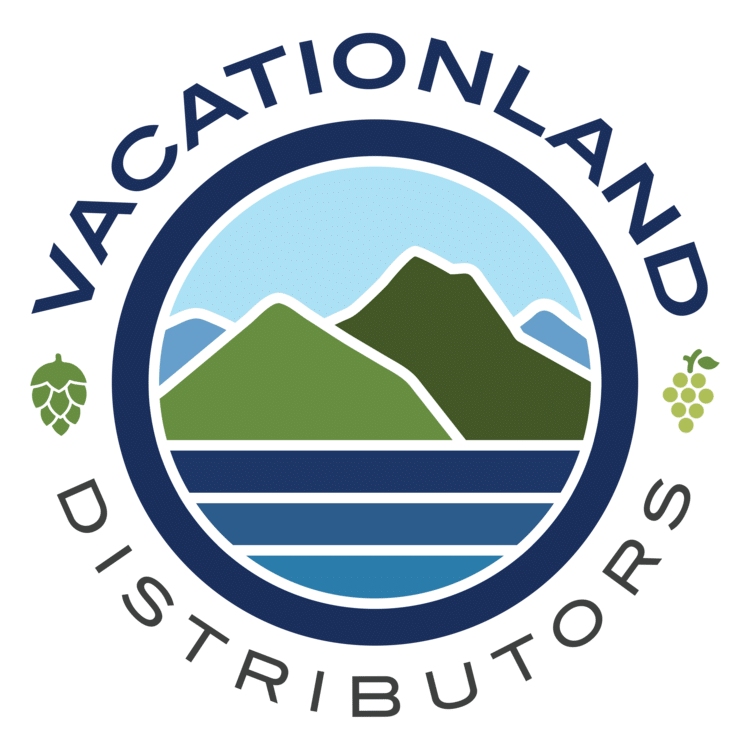 Agreement signed with Vacationland Distributors to handle sales for entire state. 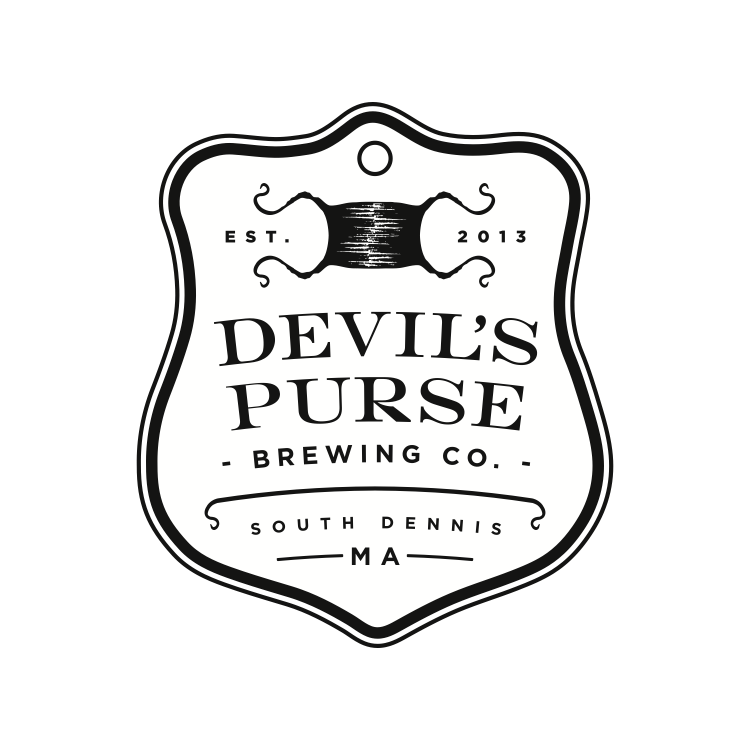 PRESS RELEASE / September 29, 2017 SOUTH DENNIS, Mass., –Devil’s Purse Brewing Company announced today it has signed an agreement with Portland-based Vacationland Distributors to handle sales and distribution for Maine. 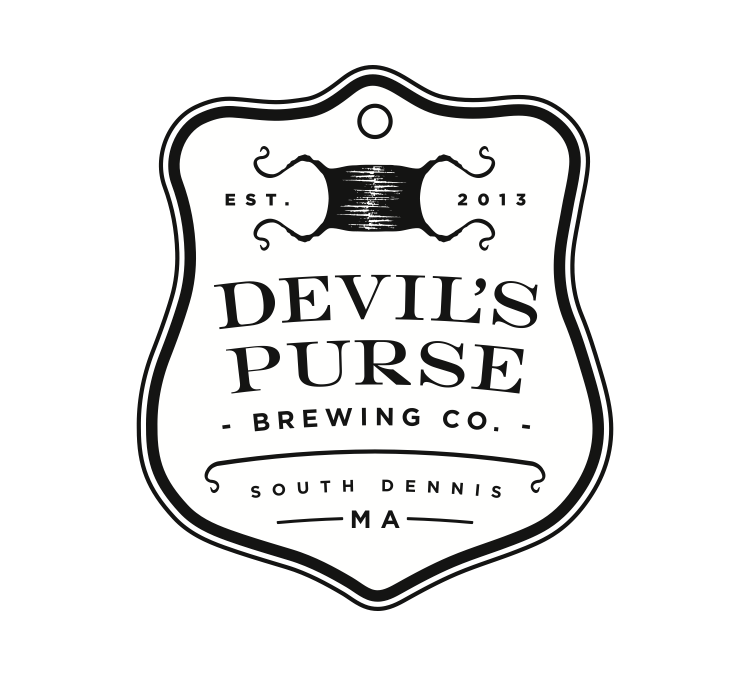 The first pallet of Devil’s Purse of Handline Kölsch shipped up to Maine last week. 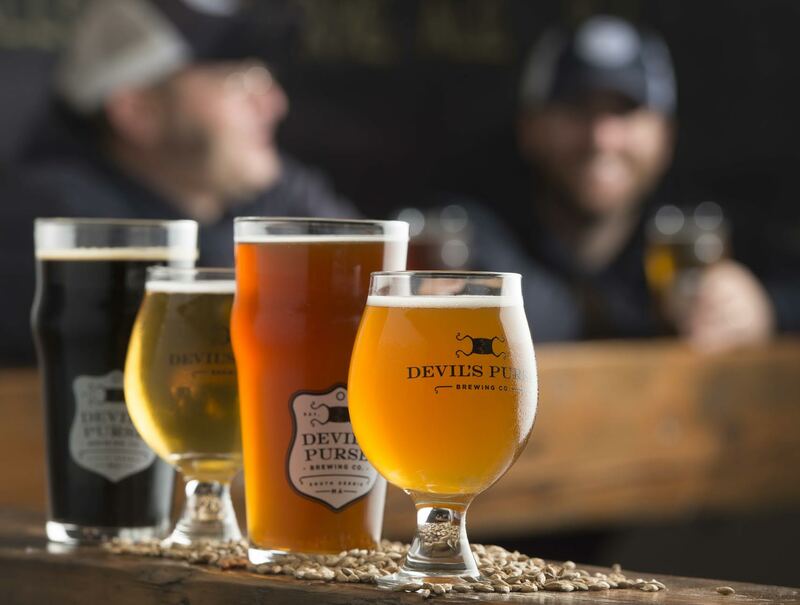 Smaller quantities of Devil’s Purse’s more limited beers brewed at their facility on Cape Cod such as their IPAs, pale ales, oyster stout, saisons, and brettanomyces beers will also be made available. 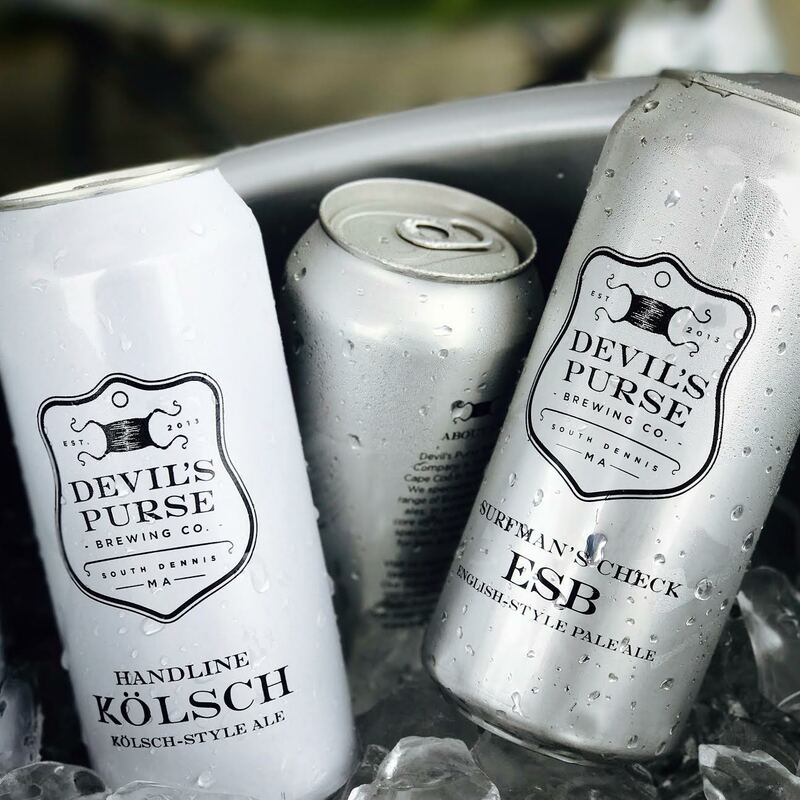 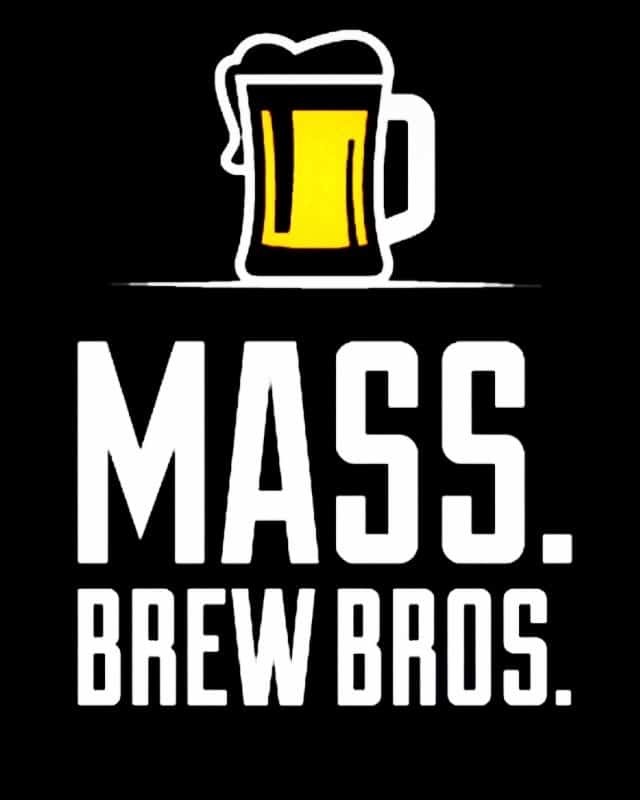 Besides the limited styles produced on Cape Cod, Vacationland will also have access to beers produced by Devil’s Purse at its partner brewery, Isle Brewers Guild, located in Pawtucket, R.I., such as Handline Kölsch and Surfman’s Check ESB.